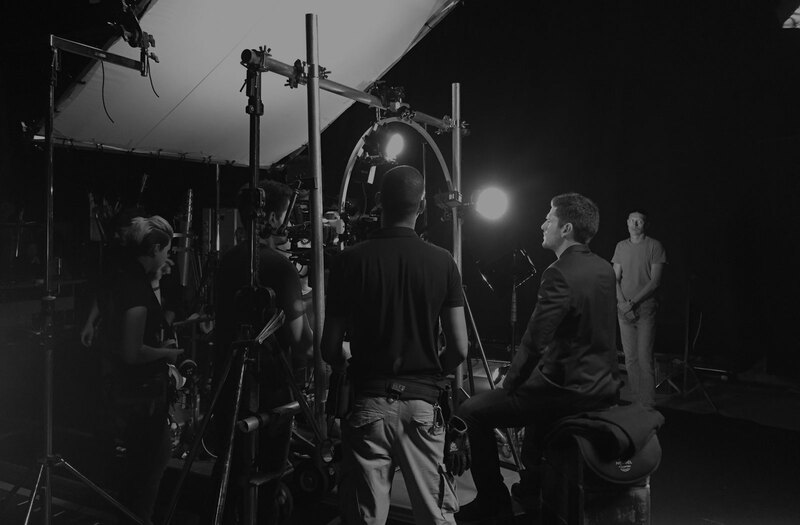 orangefilms is a provider of film production services throughout France, Belgium, and Monaco. Since 1994, we have contributed to over 500 productions for brands such as Apple, BMW, and Nike. Our reputation for completing on-time, and within budget, is hard to match. By choosing to work with orangefilms you can be confident your project will be in the hands of experienced professionals. Through working closely with you, we can develop your idea into a meticulously planned production schedule, complete with clear, itemised costs. As a result, you can ensure your production needs, and budgeting requirements are addressed, right from the outset. Planning and budgeting your production. Our process begins with analysing your project and script. This allows us to establish the requirements for your complete production. By doing so, we can identify the most efficient solutions for your budget. Through our commitment to clear communication, and financial transparency, you’ll always know exactly where you stand. Through our years of experience, we have accumulated a vast database of professional crew, located throughout France, Belgium and Monaco. As all of our crew members are fully vetted and fluent in English, clear communication is ensured at all times. Once we’ve assessed your project, we’ll identify the best crew members for the job, and schedule the required equipment from our network of reliable equipment-hire companies. We identify, organise and coordinate transportation & comfortable accommodation for you and your team: from arranging flight tickets, local transportation and vehicle hire, to hotel bookings. Our location specialists are at hand to offer location inspiration, from the familiar landmarks, to the most remote nooks of France, Monaco, and Belgium. If your project requires something special, our scouts will seek out the perfect location for your shoot. We ensure you won’t encounter any unforeseen surprises along the way, and that you take advantage of the incentives available to overseas visitors shooting in France and Belgium. Find out who we’ve worked with, here. And be sure to check out some of our most recent productions here.